Too often I see sales professionals and business owners, when asked by a client for a recommendation to a professional in another field, hand the client multiple business cards and encourage them to “shop around”. This is very common in the Realtor®/Loan Officer relationship, but also happens in many other areas of business. Here is the fundamental problem with this: At our core, human beings seek leadership. Your clients are seeking your leadership. 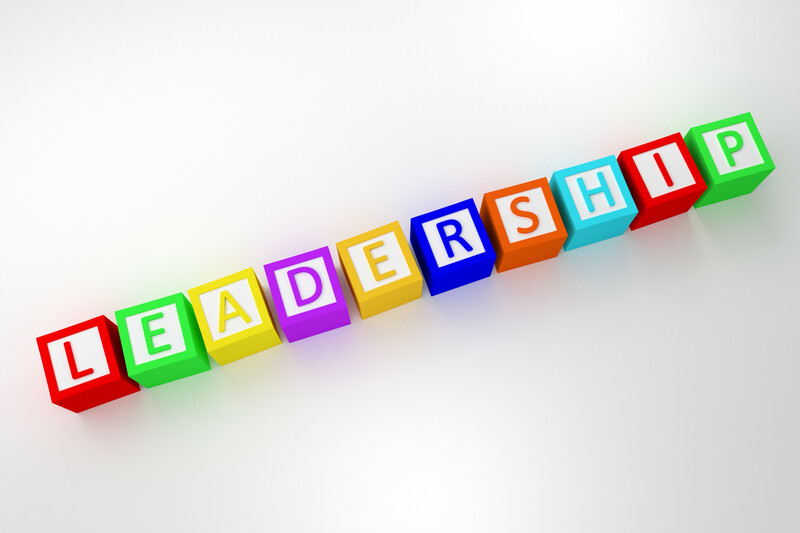 This misses a chance to provide a fundamental need that every client needs: leadership. Yes, I hear your cries out about potential lawsuits. I hear your fears of the person or company you refer a client to possibly not doing a good job, and it reflecting poorly on you. Yes, it absolutely might if that happens. So isn’t it important to invest the time in finding the right partnerships and setting the appropriate expectations? I can tell you from experience, a trusted partnership with expectations set up front, and a commitment to open, ongoing communication, is much more profitable than multiple casual relationships. Block out time to define (on paper) what a great partnership must look like for you to have the confidence to refer all clients (or types of clients) to a particular person or company. This will simplify your business and position you as an expert who has their “stuff” together. Schedule a meeting with as many people or companies as necessary to discuss these expectations and to find the right fit. Be open to the fact that your ideal model or expectations might not fit their desired business model or expectations. That’s okay. You’re not looking for relationships…you are looking for trusted partnerships. On the rare chance that the client you refer is not a good fit for your preferred person or company, discuss and map out a process for that person or company to quickly re-connect you with the client so you can connect them with your second or third resources that might be a better fit. And don’t be afraid to explain this process to the client. Just by the mere fact you make the effort to not add more choices to their life, but rather reduce them, goes a long way in securing their life-long business and referrals from that client. Your clients are worth it. And remember the key fundamentals: your clients need and are seeking out leadership and they already have too many choices to make in their life without you adding more. If you don’t provide leadership it in every way possible, you are missing opportunities to grow your business. Aside | This entry was posted in Business, Customer Service, Leadership, Sales, Team Building and tagged business coaching, business planning, entrepreneur, Financial Planner, leadership, loan officer, marketing, mortgage, realtor, sales training, selling, Trevor Hammond, value creation. Bookmark the permalink.